Computer and Network Support Services. Relax we will handle it. We are a full service computer consulting company. We support Windows and Linux server and desktops. 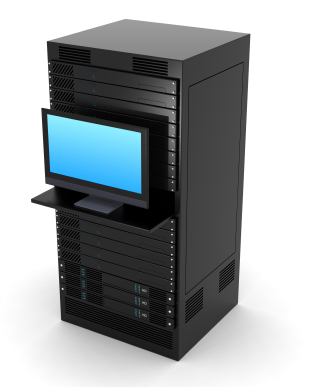 Let us handle your Information Technology needs so you can do what you do best without worrying about system downtime. 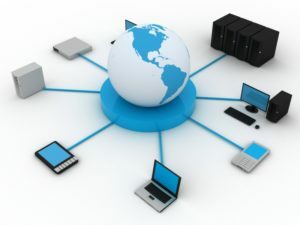 Antivirus and Internet security solutions, Computer repair, Home networking, Shared internet office connection, High speed DSL and Cable setup. In today's world more people will find your business online instead of more traditional methods. We can design your website to be compatible for all the popular web browsers and mobile devices. We will also ensure that your site shows up on search engine query's as having a website is useless if people cannot find it! Lakeland IT is a full-service Information Technology consulting firm serving organizations throughout Polk County, Lakeland, and surrounding areas. 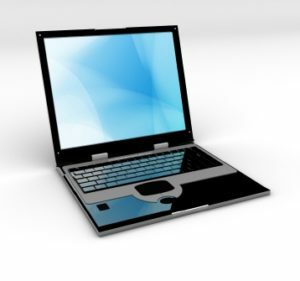 We offer onsite computer repair, computer network support- installation and web site design. In today's world of computer technology, individuals and companies depend on fast reliable services. 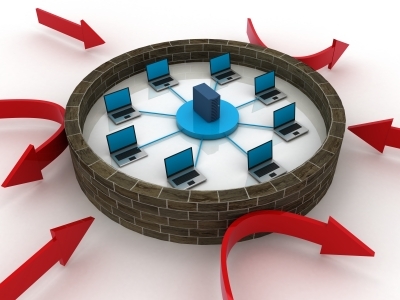 Lakeland IT offers a full range of IT solutions to meet your entire home and business needs. Our highly trained staff provides professional, high-quality service at affordable rates in the comfort and convenience of your business or residential location. Call, Email or use the contact page form.